Dr. Mhalila is a Professional in Educational Leadership and Management, Evidence-Based Educational Policies, Educational Project Management, and Organisations' Collaborative Contracts. He received his Master of Philosophy (MPhil.) in Educational Policies and Leadership from Oslo University (Norway) and his Bachelor of Science (Biology, Chemistry and Education) from the University of Dar es Salaam (Tanzania). He is currently a PhD student at the University of Newcastle (Australia) studying evidence based higher education policy processes. 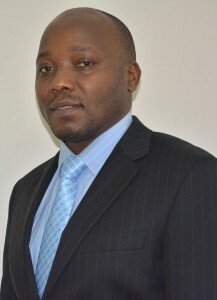 Joshua has been working in the university sector since 2008 and he is currently a member of the Department of Policy, Planning and Administration of the Open University of Tanzania.